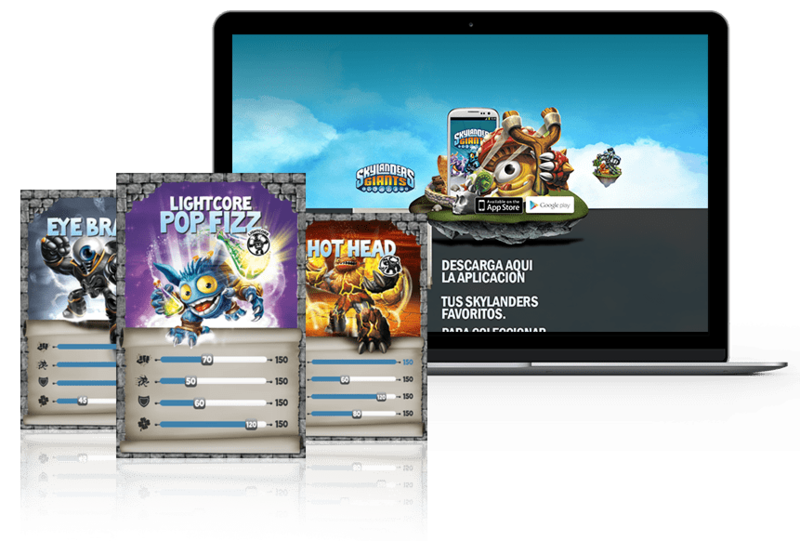 When Activision launched Skylanders Giants the new Xbox game for kids in its successful Skylanders' series, the company needed a way to promote this sequel and its innovative system for purchasing merchandise. 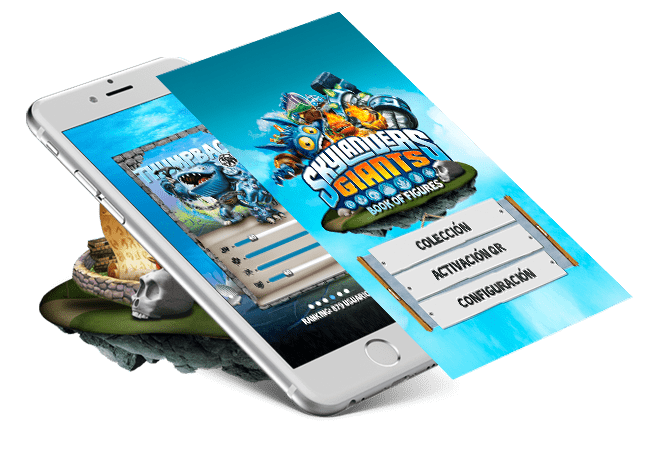 We created a website to promote the game and its news, releases and promotions, as well as a mobile app that enables kids to purchase real-life toys of the game's new characters and to collect the characters' digital trading cards. In the Skylanders' series, players connect real-life toys to the game console and, via the game's Portal of Power the toys come to life in the video game. Skylanders Giantsfeatured new characters and, with that, a new line of physically larger toys or giants that players must purchase for use in the game. This multi-language campaign launched in nine countries throughout Europe and resulted in more than 250,000 downloads of the app in the first 30 days.